Designing and implementing a robust inventor rewards and recognition program (IRRP) can be daunting. To be successful, this program must motivate your inventor community to increase valuable innovations, prompt new inventors to submit inventions, and improve inventor support of your intellectual property (IP) protection program. Simply establishing a program will not guarantee increased participation—or ultimate success. How do companies reward (award amounts and caps) and recognize for 19 intellectual property events/milestones? Which intellectual property events are most popularly awarded, and which awards are considered most effective? What are the most popular purposes companies stated for having an IRRP? How do IP leaders rate the effectiveness of extraordinary awards? Which award was identified as the most effective? 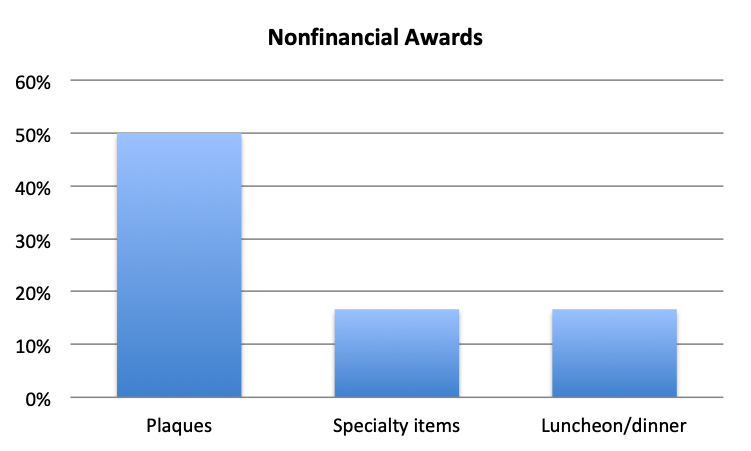 What methods are used to communicate and explain awards to inventors? How do companies promote their IRRP? What is the total amount paid for an issued patent? Reports are available in a variety of configurations and segmentations such as industry, R&D intensity, annual revenue, and annual patent filing volume. Best practices lead to superior performance. 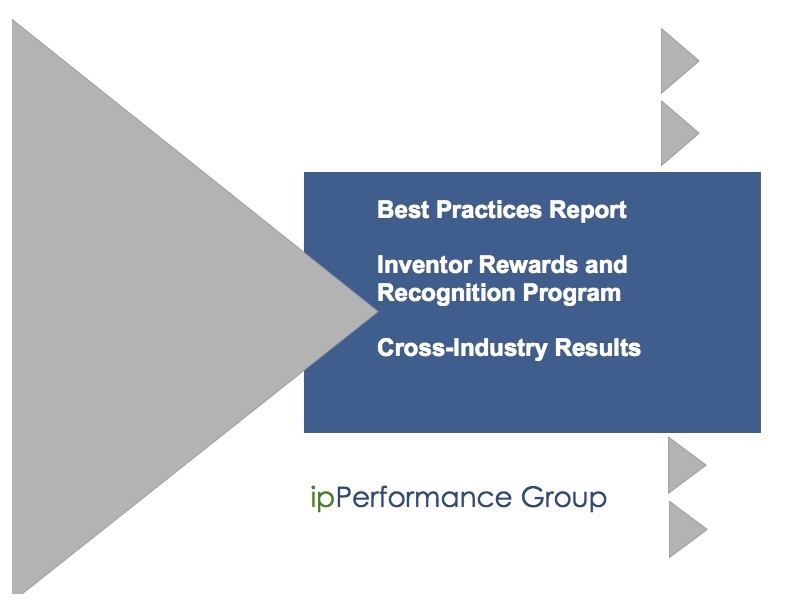 This report’s purpose is to illuminate the best practices associated with inventor rewards and recognition programs (IRRP). We analyzed key questions using a number of IP program performance metrics to provide best practices guidance. Does your company “gross up” your financial awards to cover taxes? Do you have financial awards that are structured so as to be long term compensation for employee retention purposes? Does your company recognize or reward inventor(s) for significant commercial successes of their invention? Is there a public display of plaques for the inventors? Do you have an annual recognition or reward for your most prolific or key inventor(s)? Where are the locations for your company’s recognition events? How frequently does your company review the IRRP program? Which department manages, monitors and promotes your company’s IRRP? How are inventors informed about their rewards or recognition? Is the responsibility of submitting invention disclosures or gaining patents included in R&D personnel job descriptions? Are R&D personnel invention activities discussed and/or measured in their annual review?